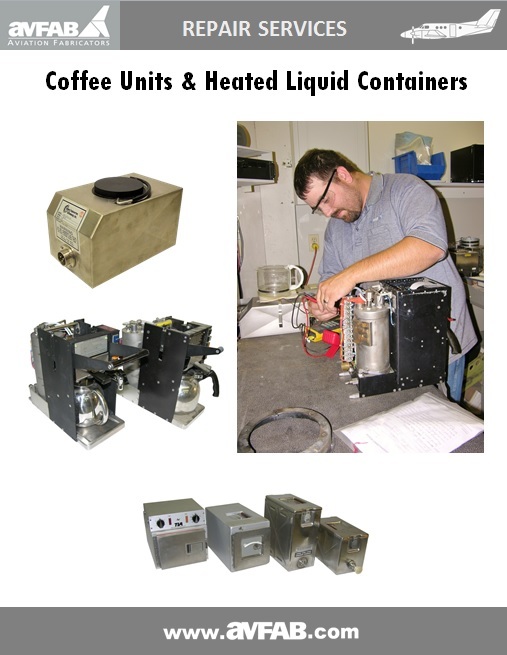 Repair Services are performed by certified airframe mechanics and repair personnel who have learned many techniques that are unique to the Hot Liquid Container & Coffee Warmer unit types. 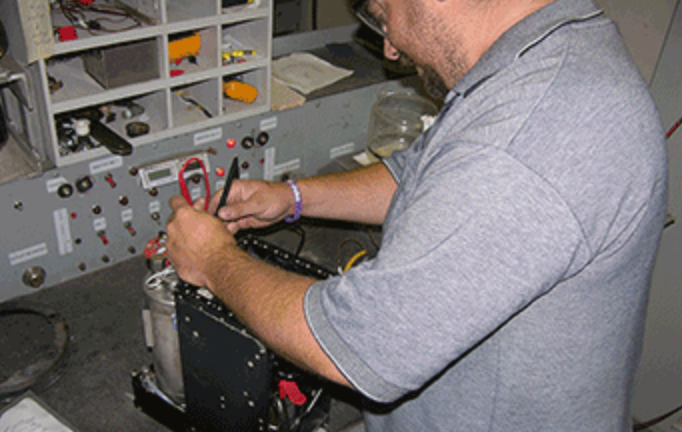 We service all brands including Prepco, Mapco, Electrotherm, B/E Aerospace, Bomhoff, Global, Hiller, TIA, Nordskog and many other manufacturers. 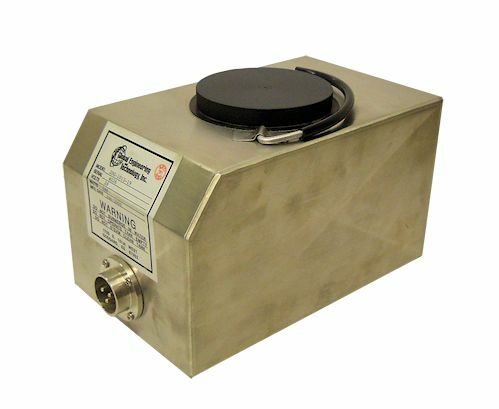 Replacement and exchange units are available for a host of brands like Prepco, Mapco, Electrotherm, B/E Aerospace, Bomhoff, Global, Hiller, TIA, Nordskog and many other manufacturers of Coffee Warmer and Hot Liquid Containers are available.